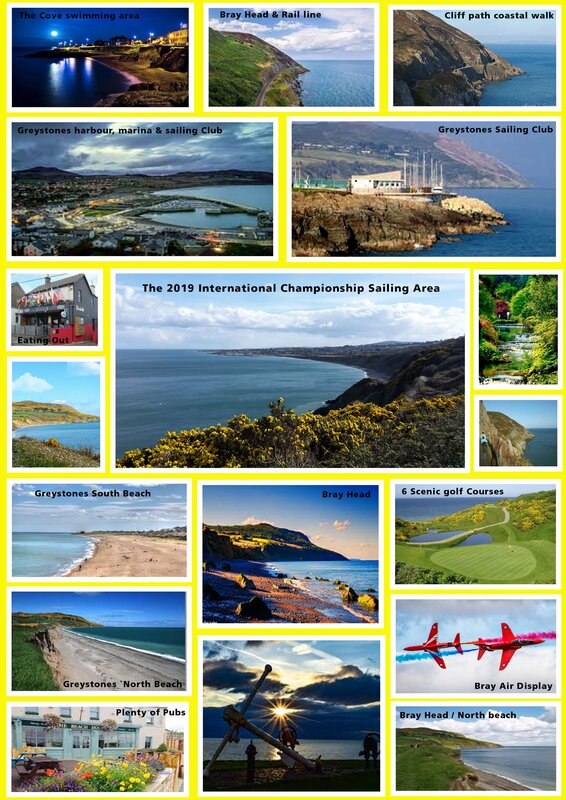 The 2019 International Championships, also comprising the UK National Championships, the Irish National Championships and the fifth event of the National Circuit Series. 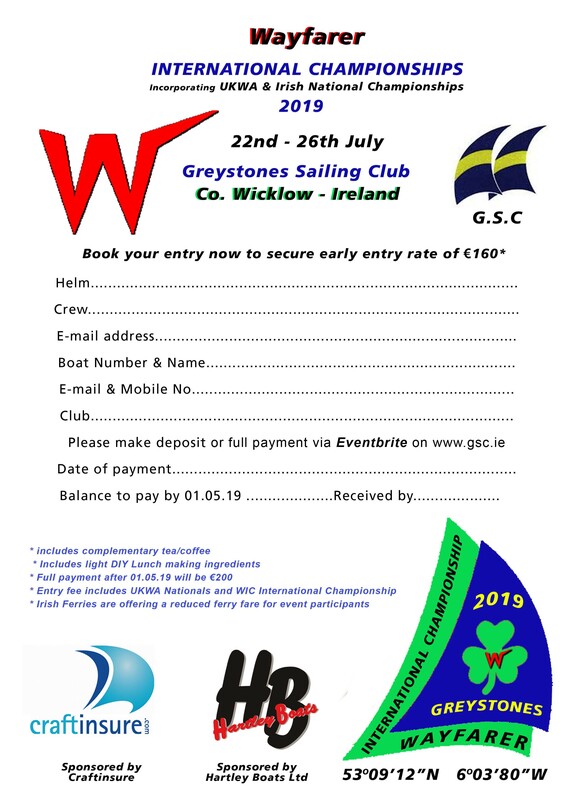 This will be hosted by Greystones Sailing Club, Ireland – web page linked here. Entry forms can be downloaded by following this link (opens in new tab). At least 46 entries have been received to date (end Jan), listed below.